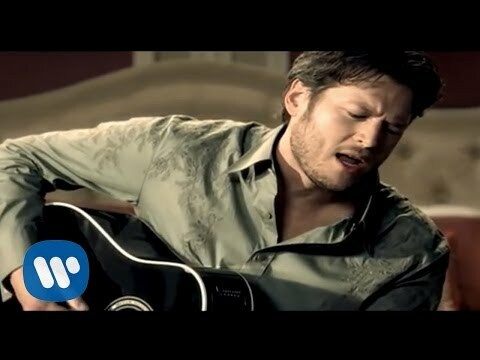 Blake Tollison Shelton (born June 18, 1976) is an American country music artist and television personality. In 2001, he made his debut with the single "Austin". Released as the lead-off single from his self-titled debut album, "Austin" went on to spend five weeks at Number One on the Billboard Hot Country Songs charts. This song was the first single from his gold-certified debut album, which also produced two more Top 20 hits. 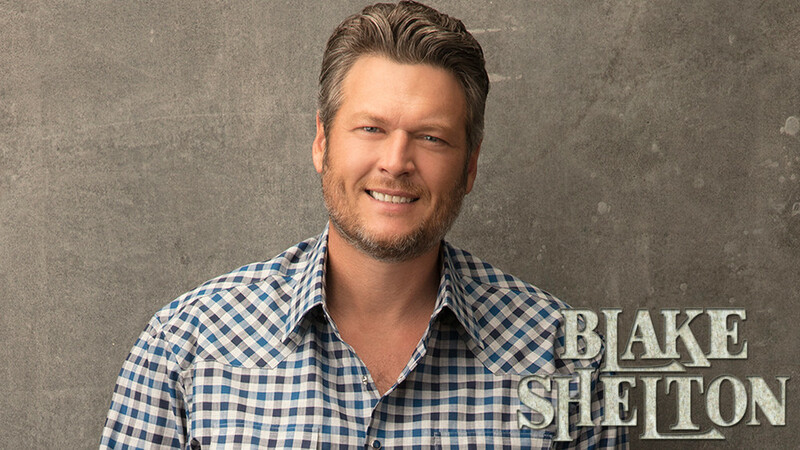 Although the album was released on Giant Records Nashville, Shelton was transferred to Warner Bros. Records Nashville after Giant closed in late 2001. 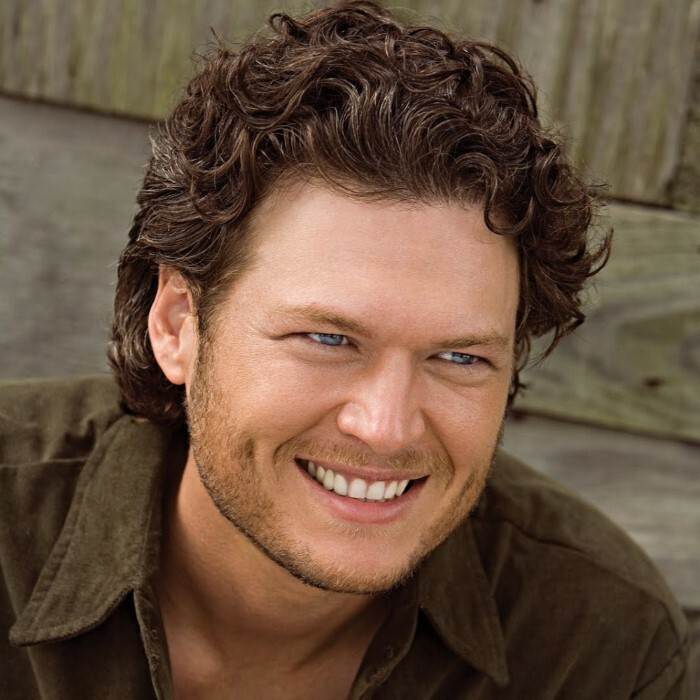 His second and third albums, 2003's The Dreamer (his first for Warner Bros. proper) and 2004's Blake Shelton's Barn & Grill, were each certified gold as well. Shelton's fourth album, Pure BS, was issued in 2007, and re-issued in 2008 with a cover of Michael Bublé's pop hit "Home" as one of the bonus tracks. This cover was also that album's third single. A fifth album, Startin' Fires, was released in November 2008. 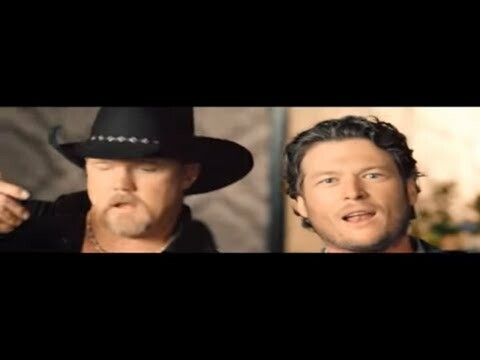 It was followed by the extended plays Hillbilly Bone and All About Tonight in 2010, and the album Red River Blue in 2011. 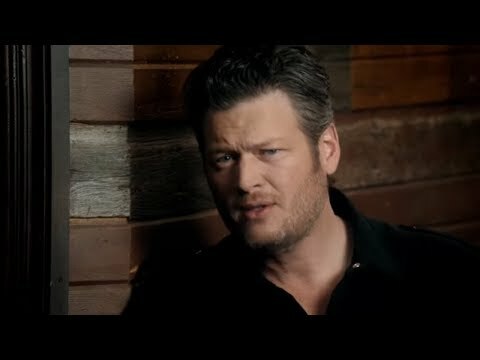 Overall, Shelton has charted 22 singles on the country charts, including twelve number 1 singles and three additional Top 10 entries. 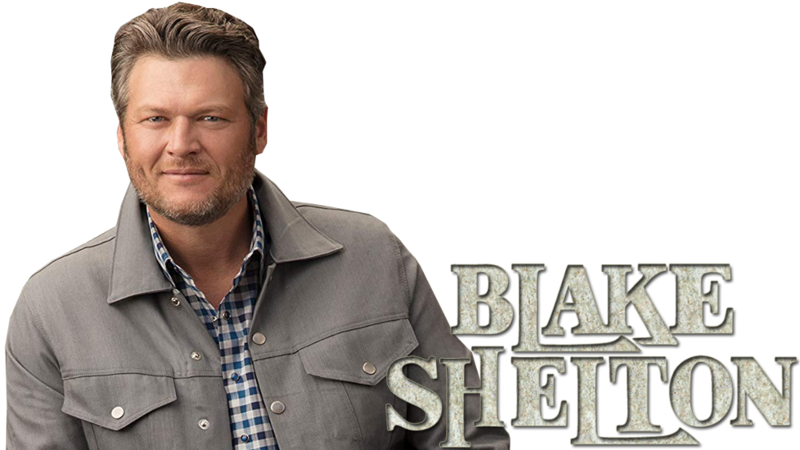 Shelton is also known for his role as a judge on the televised singing competitions Nashville Star, Clash of the Choirs, and The Voice, having held his role on the latter for 3 seasons. 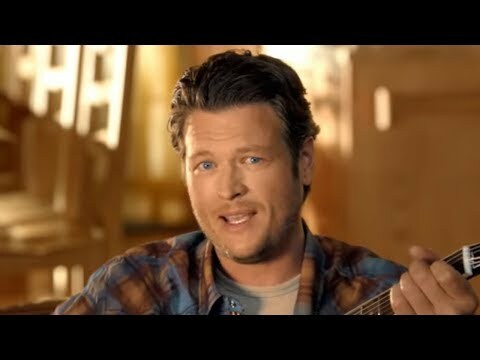 He is also the husband of country singer Miranda Lambert.